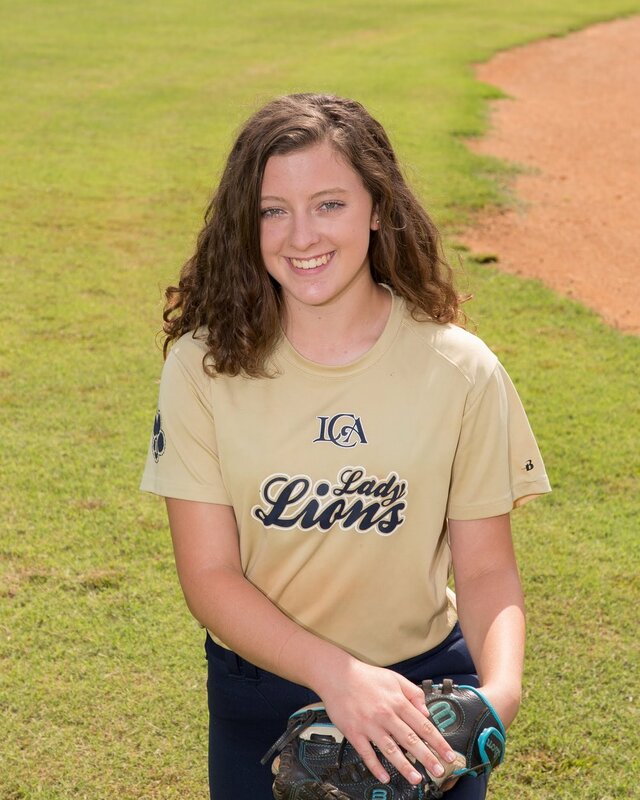 Dossett led the Lady Lions to a 10-6 season that resulted in a GISA Region 1-AAA championship and a trip to the state playoffs. The Lady Lions received a bye in the first round, but fell to John Milledge in the second round. Joining Dossett on the All-Region team are seniors Haley Biesiadecki and Nicole Parkerson and freshman Allie Hughes, Hannah Starling and Cassie Boatwright. 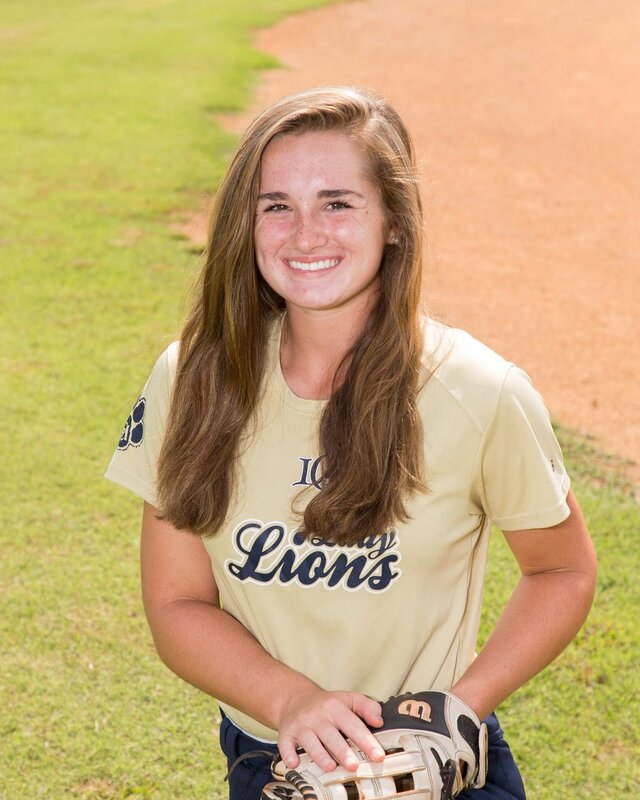 Boatwright was also named All-State for GISA Class AAA. Boatwright ended the season with a .574 batting average, 34 RBIs, 28 runs and six home runs. Biesiadecki finished with a .333 average, 10 RBIs, 11 runs and 13 walks. Parkerson wrapped up her senior season with a .286 average, 11 RBIs, 18 runs and 10 walks. Starling and Hughes had the second and third, respectively, highest batting averages on the team. Hughes posted a .400 batting average with 19 RBIs, 17 runs and 10 walks while Starling finished with a .426 average, five RBIs, 27 runs and 10 walks and just two strikeouts in 47 at-bats.